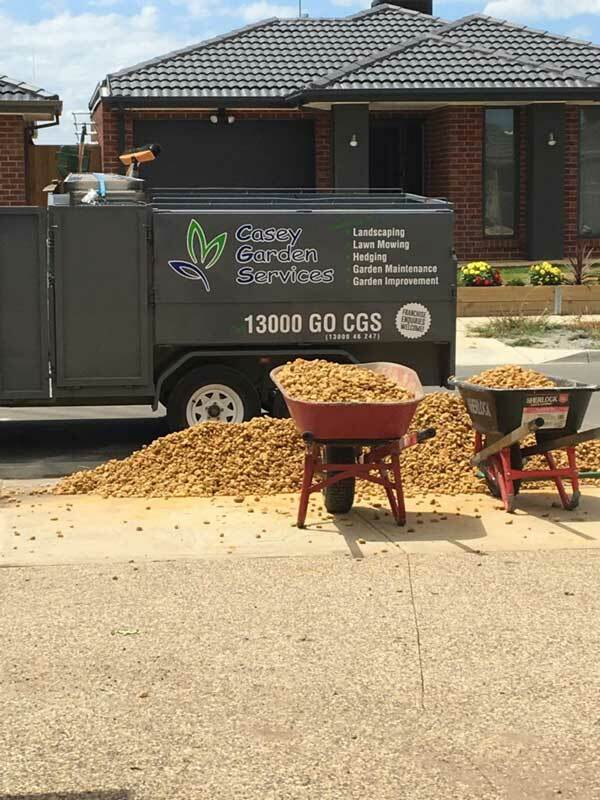 Casey Garden Services Pty Ltd began as a small garden maintenance business in the south east corridor of Melbourne, specialising in gardening and landscaping services. Shane Sykes and Rohan Henderson quickly established a significant client listing with little or no advertising, all clients came from “word of mouth” recommendations. Casey Garden Services have always strived to provide professional and reliable service to all their clients. The business has continued to grow and Casey Garden Services has established a small franchise network, with all franchisees continuing to maintain a professional and reliable service. Casey Garden Services primarily service areas in the City of Casey, including: Pakenham, Officer, Beaconsfield, Berwick, Narre Warren, Hallam, Lynbrook, Cranbourne and Dandenong. We have recently also begun servicing areas within the City of Knox. For an obligation-free quote on any gardening or landscaping services you need, don’t hesitate to call us on (03) 9769 4444 or send us an email enquiry via our contact us page.